YouTube has been the space for generation of original video content for a while now but after introduction of videos on Facebook, creators have been flocking to the social media network too. YouTube has been the space for generation of original video content for a while now but after introduction of videos on Facebook, creators have been flocking to the social media network too. While YouTube still remains the platform of choice for most video creators in India as it has a monetisation model in place, Facebook's vast reach is something which most cannot ignore. 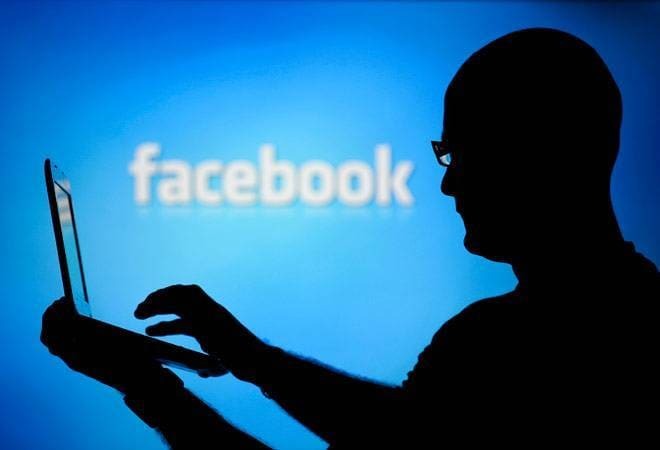 According to a recent report by video analytics firm Vidooly, top 100 pages on Facebook India which generate videos clocked over 273 crore in viewership in June and over 52 crore likes. 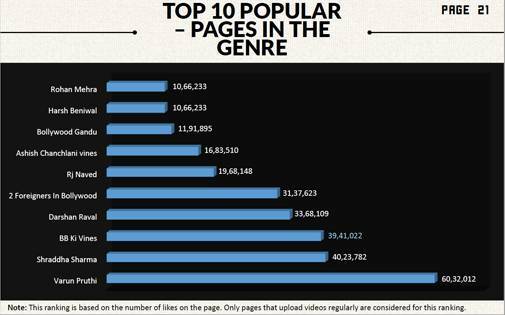 The report, which lists out the creators whose videos garnered maximum number of views in each category, also says that the food and lifestyle are the most popular genres on Facebook India, followed by new age entertainment and traditional entertainment related pages. It also lists out the most popular original video creators in India, most of whom have gained popularity from their YouTube channels. According to the report, "2 Foreigners in Bollywood" was the most viewed original video content page on Facebook India in the month of June with over 7 crore views. The second creator whose videos were most viewed during the month is Harsh Beniwal with over 5.5 crore views, followed by Ashish Chanchlani vines with over 5 crore views. The pages with most likes were Varun Pruthi (60,32,012 likes) and Shraddha Sharma (40,23,782 likes). The popular page ranking in the report is based only on pages that upload videos consistently.